Sugar apple also known as sugar pineapple and sweetsop is the species belonging to Annonaceae family which is inherent to tropical Americas and is also grown widely for its juicy, fragrant and flavorful fruit. It contains high content of vitamin C than orange. 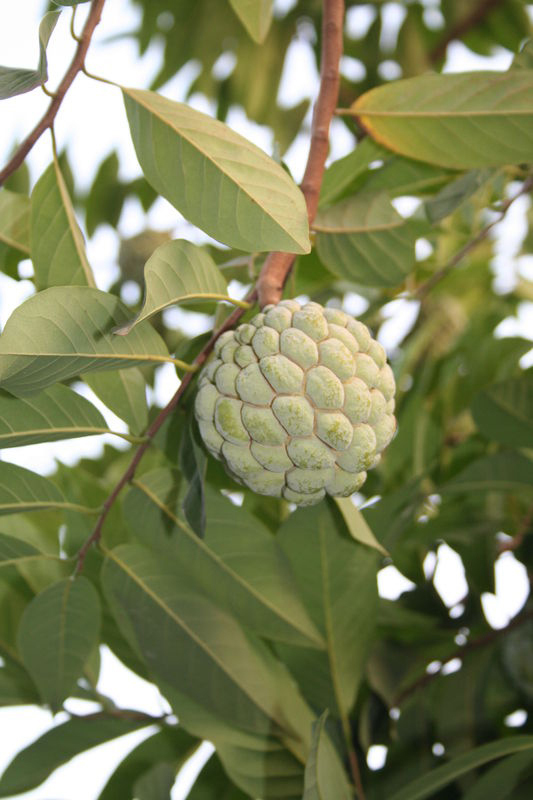 It is widely cultivated of tropical fruits which include sugar-apple, cherimoya and paw-paw. It is cultivated in lowland tropical climates including the Antilles, Southern Mexico, tropical Africa, Central and South America, Polynesia, Indonesia, Australia, Hawaii, U.S. and Florida. In 16th century, it was introduced to India and Philippines and since that time it has been cultivated there. 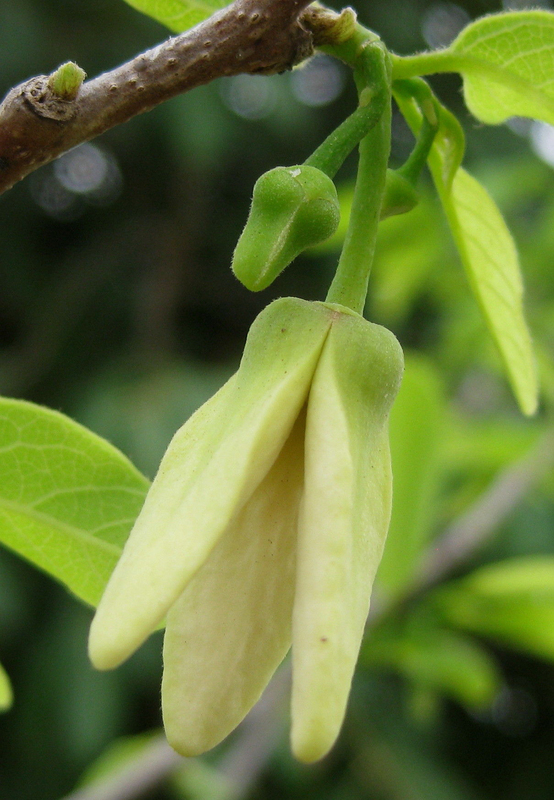 Due to extensive cultivation and naturalization, its native range is unknown but is thought to have originated in West Indies and was first described from Jamaica. It is naturalized in North to Southern Florida in United States and South to Bahia in Brazil and in many parts of Asia. 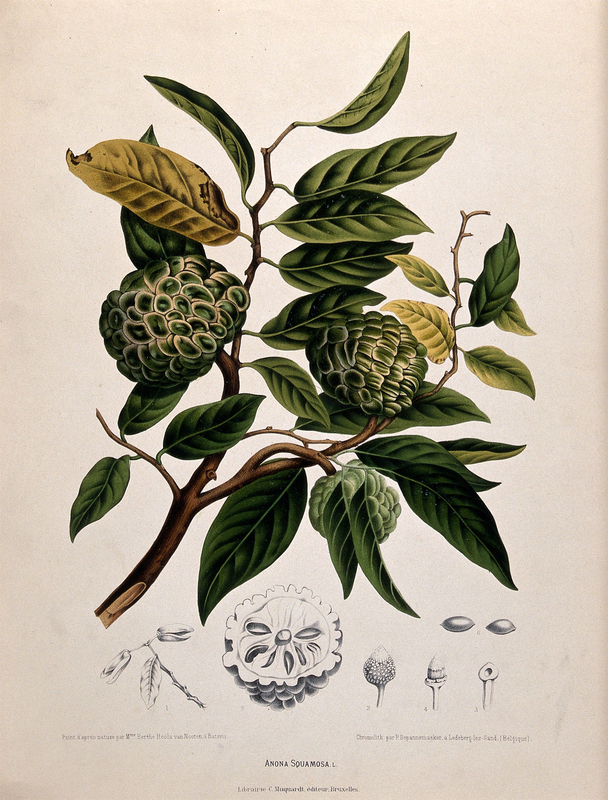 The sugar apple is commonly cultivated in the tropical areas of Central and South America, such as southern Mexico, in the West Indies, the Bahamas, and Bermuda, and occasionally in the south of Florida. It was grown in Indonesia early in the seventeenth century and it has been widely adopted in southern China, Queensland (Australia), Polynesia, Hawaii, tropical Africa, Egypt, and the lowlands of Palestine. India is one of the countries where the sugar apple has an extensive area of cultivation, and the fruit is exceedingly popular and abundant in markets. 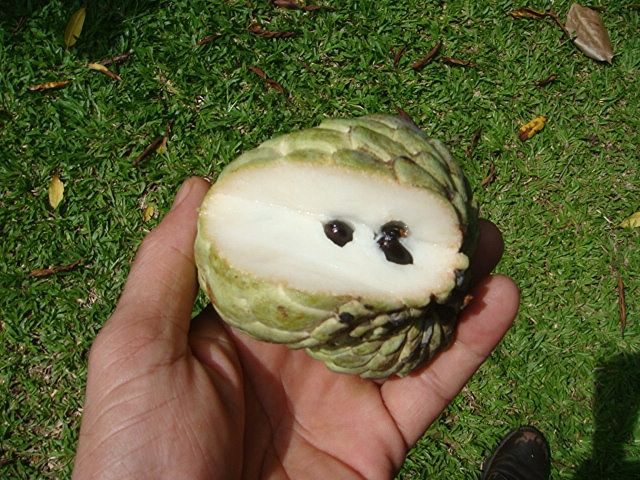 The sugar apple is one of the most important fruits in the interior of Brazil, with production concentrated in the states of Alagoas and São Paulo. This species is also being commercialized in the Dominican Republic, the Middle East, Malaysia, and Thailand. In Mexico, production is considered one of the largest in the world). Although there is no ofﬁcial report of world production of sugar apple, this fruit has great economic importance when the crop is exploited in the countries where this fruit is cultivated. 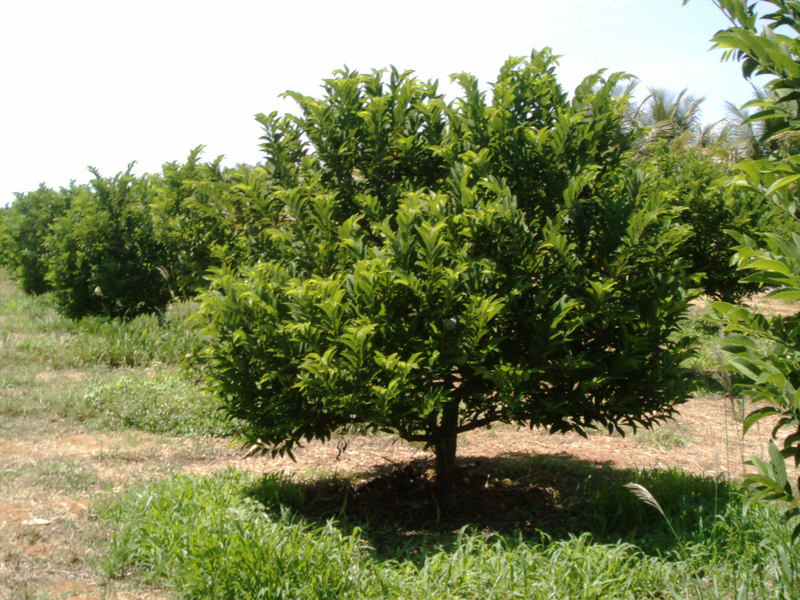 The small and semi-deciduous tree reaches 3 to 8 meters in height having short trunk, broad and open crown as well as irregularly spreading branches. Leaves are simple, alternate, petiolate which measures about 4 to 22 mm long. Lamina is 5 to 17 × 2.5 to 6 cm, narrowly elliptic to oblong or lanceolate, apex acute to obtuse, base broadly cuneate to rounded. Inflorescences consists of solitary flowers of 2 to 4; slender peduncle to 2 cm which becomes enlarged in fruit. Fragrant flowers are greenish to yellow, with hairy, green and triangular sepals measures about 16 mm long. The outer petals are thick, fleshy, yellow-green, oblong and rounded at the tips. Fruit is heart shaped, ovate or conical, subglobose and 5 to 11 cm in diameter. Fruit turns greenish to yellow when ripe with white and powdery bloom. The pulp is edible, white and sweetly aromatic. 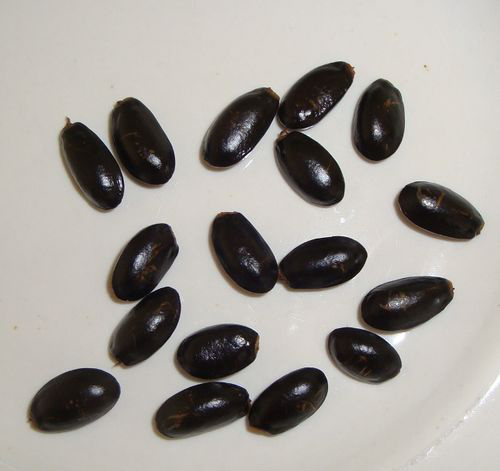 Each consists of blackish or dark brown seed in ellipsoid to obovoid shape and is about 1 to 1.4 cm. Branches have light brown bark and visible leaf scars. An inner bark is slightly bitter and light yellow. Twigs are brown with light brown dots. Leaves are simple, thin and alternate which occurs singly. Leaves are elliptic to oblong-obovate and about 8 to 11 x 3 to 4.3 cm and is rounded at base and pointed at tips. Both surfaces are pale green and are mostly hairless or have slight hairs on underside when young. Leaf stalks are green, sparsely pubescent and 0.4 centimeters to 2.2 centimeters long. Solitary flowers form in short lateral two to four clusters about 2.5 centimeters long. Flowers are greenish to yellow. Outer petals are green, oblong, purplish at the base measuring 1.6 cm to 2.5 cm long and 0.6 cm to 0.75 cm wide. Inner petals are absent or reduced to minute scales. Stamens are numerous, white, crowded and are less than 1.6 centimeters long with light green ovary. White axils are crowded on raised axils. Each pistil forms separate tubercle which is 1.3 cm to 1.9 cm long and 0.6 cm to 1.3 cm wide. Flower blooms from spring to early summer and are pollinated by nitidulid beetles. The fruit is rounded or oblong, 6-10 cm (2.4–3.9 in) in diameter, with a thick scaly or knobbly skin which gives them a pine-cone appearance. The fruit weight is 100-230 g. The fruit ﬂesh is fragrant, sweet, and white to light yellow, with the texture and ﬂavor of custard. The ﬂavor is considered the best among the fruits in the genus. The edible portion is 28-37% of the total fruit weight and the seeds correspond to 23-40%. 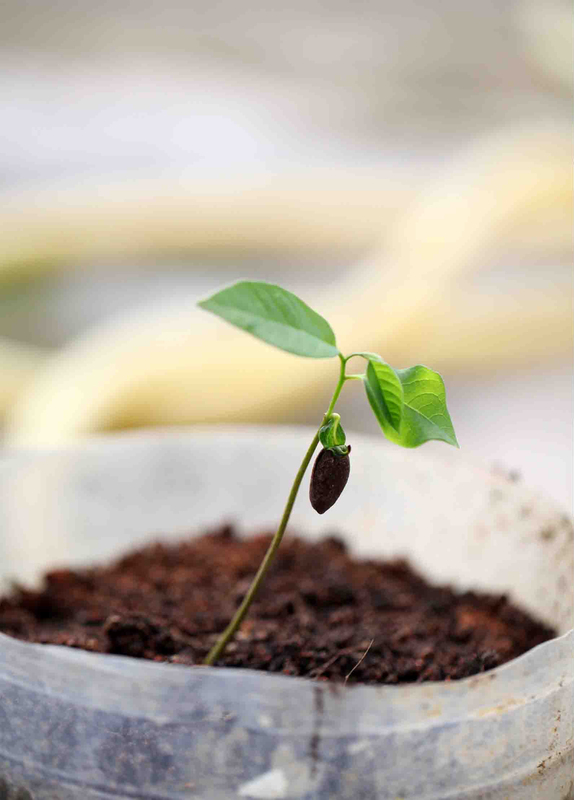 Seeds are shiny, oblong and smooth, dark brown to black measuring 1.3 cm to 1.6 cm. Sugar apple assists in maintaining health of skin and hair. Sugar apples are loaded with vitamin A and antioxidants which assist to rebuild tissues and protects cell structure which makes the skin shine and soft as well as hair is luxuriously smooth. Antioxidants prevent free radical damage. It protects the skin from signs of aging. It counteracts deterioration as well as abnormality growth which cause cancer. It lowers the appearance of wrinkles and makes you look young. Vitamin A works with protein in the body for making ligaments, tendons and muscles strong. It also assists in production of collagen. It improves flexibility of skin and makes hair strong. In India, it is applied on ulcers and boils to promote the healing process. Add Sugar Apples to the diet for dealing with breathing problems associated with inflamed bronchial tubes. Sugar Apples contain Vitamin B6 which offers anti-inflammatory benefits. It helps to lower inflammation in the body or around bronchial tubes. The tubes become wider which allows more air to pass through. It is helpful for asthma patients or bronchial infections. This fruit contain antioxidants which assist immune system to counteract airway infections and issues. High blood pressure has become a common health problem due to various reasons such as poor diet and high stress jobs. High blood pressure acts as a silent killer. Sugar apples are found to be helpful for this health problem. It has high content of potassium more than in bananas. Potassium is essential for supporting heart health. The potassium rich diet balance sodium levels and lowers blood pressure. Magnesium is essential to relax heart muscles. High stress lives makes the heart work harder than it should. So magnesium assists in balancing pressure and overworking so that the muscles are able to relax little and not wear out. It lowers the chances of heart attacks and other ailments. One sugar apple offers 10% of daily requirement of magnesium needs. The reduction of blood pressure lowers the chances of heart attack. High level of cholesterol is harmful. Due to diet and sedentary lifestyles, we tend to have high level of cholesterol. The deficiency of Vitamin B3 increases the level of bad cholesterol. Niacin helps to lower bad cholesterol level by 20%. It also promotes good cholesterol level which lines arteries with a smooth and protective layer. The heart obtains all the blood flow as well as oxygen that it requires. It is able to function easier that lowers the chances of developing heart attack or heart disease. Sugar apples are an abundant source of copper and fiber which supports digestive system. It lowers the chances of constipation and bowel discomfort. Crush the pulp and mix it with some water which assists to solidify the stools for preventing diarrhea. It alleviates Chron’s disease and IBS with regular consumption of sugar apples. Sugar Apple assists in regulating the level of blood sugar. Being a great source of dietary fiber, it lowers the chances of developing type 2 diabetes. This fruit also assist in absorbing blood sugar which is contained in body. The consumption of Sugar apple prevents the body from blood sugar diseases. Those who are suffering from anemia may consume sugar apple to recover. This disease comes up caused by the iron deficiency in the body. In another hand, the symptoms of this disease may vary. However, the most frequent symptoms that could happen are the presence of dizziness and chronic fatigue. 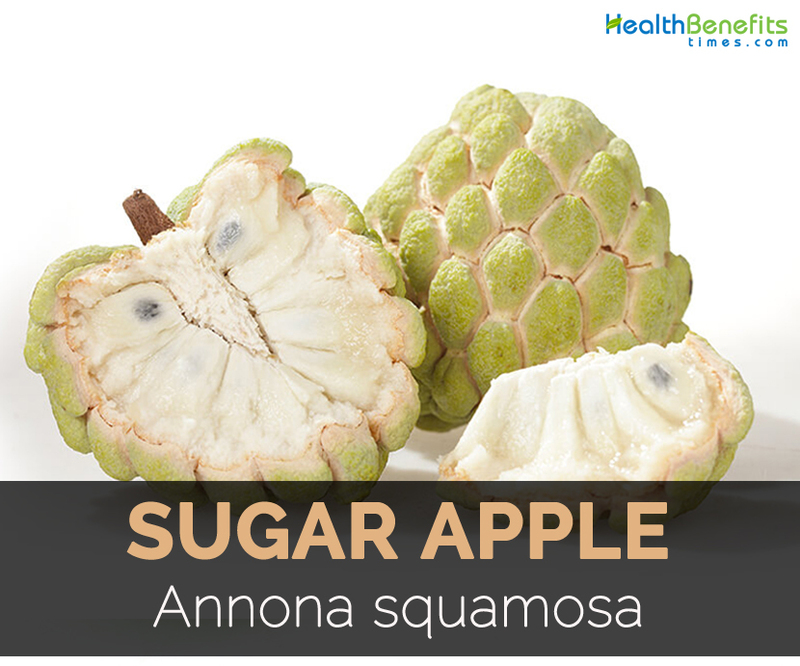 Then, at this matter, sugar apple is a good option to help you in preventing anemia as it has an essential source of iron composition inside. 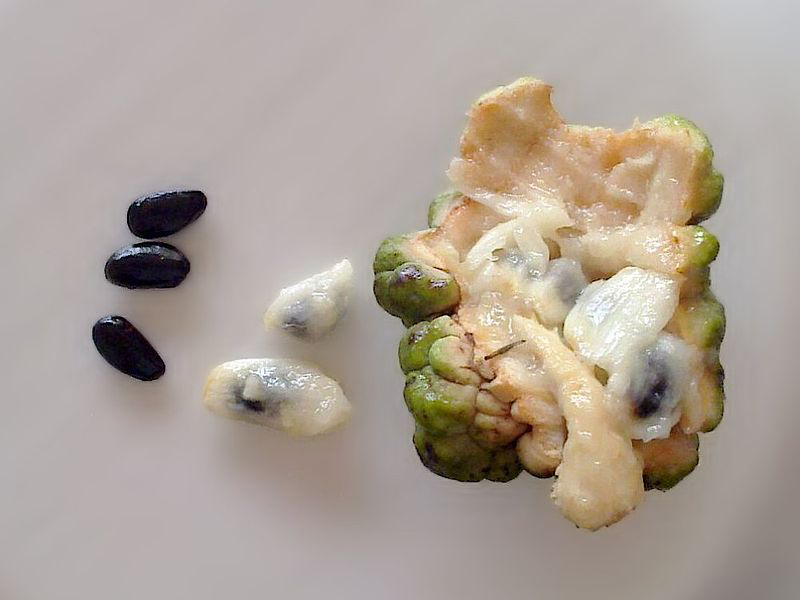 A recent study shows that Sugar apple contains nutrients that act as anti-cancer properties. It prevents the chances of developing cancer. It contains acetogenin and alkaloids which prevents the growth of tumor cells. Folate is essential to promote healthy pregnancy because it prevents the chances of neural tube defects. Sugar apple possesses high content of folate which helps to promote pregnancy health. Intake of Sugar apple during pregnancy lowers the chances of miscarriage. Moreover, one could consume papayas and avocados as it is a great source of folate. The research shows that leaves decoction assist rheumatic pains. It lowers the pain by equalizing water balance in the body for eliminating acids. In addition, Sugar apple contains magnesium which controls normal fluid and electrolyte balance in body. It lowers the chances of inflammation due to rheumatism and arthritis. An unripe sugar apple powder is helpful in eliminating lice. Combine it with coconut oil or water to make it into paste. Then apply it to scalp and let it remain for 15 to 20 minutes. Avoid contact of this powder with eyes because it irritates eyes and might cause blindness. If applied to the uterus or swallowed incidentally it promotes abortion. Seeds are used to treat head lice. Unripe fruits, leaves, root and extracts of bark are used for treating rheumatism, fevers, dysentery, diarrhea and other ailments. An infusion made from fruit and leaves aids digestion and treats rheumatism. Apply oil extracted from leaves to head for sleeplessness. In India, crushed leaves are used for overcoming hysteria and fainting spells. Crushed leaves are applied to wounds and ulcers. The decoction made from leaves is used to cure dysentery. 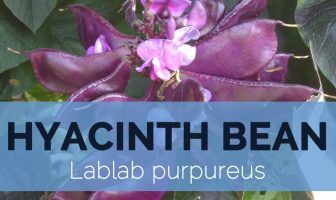 Add leaf decoction to baths to provide relief from rheumatic pain. 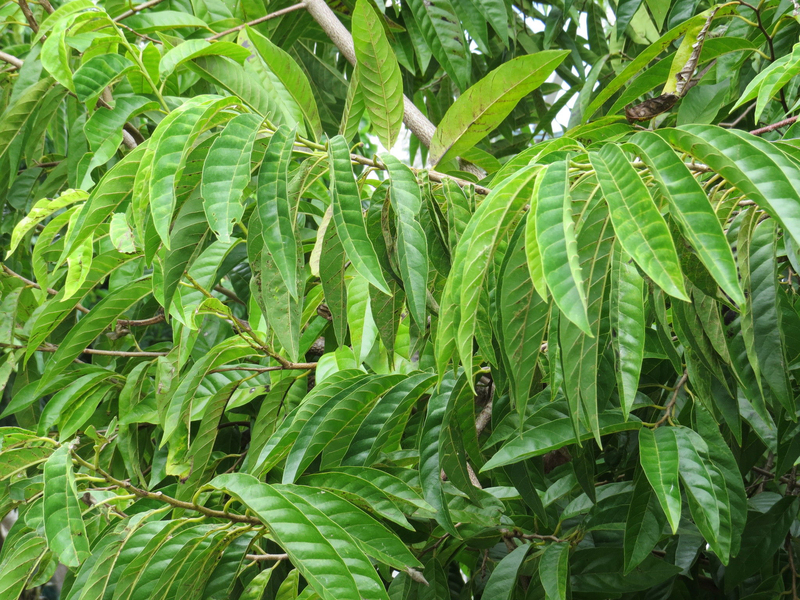 In Philippines, leaves are applied as poultice in case of dyspepsia in children. The boiled decoction of leaves promotes menstrual flow and also used for treating colds, dysentery and fever. Inhale the crushed leaves for fainting and dizziness. In Philippines, juice of unripe fruit is applied to infected insect bites. Apply the crushed seeds or seed powder with coconut oil to the scalp to eliminate lice. Use the seed decoction as enema for children with dyspepsia. The infusion made from bark is used as a tonic to control dysentery and diarrhea. Use an unripe fruit for treating indigestion and loose stool. Apply the leaves paste topically for tumors and ulcers. Use leaves extract in herbal baths for providing relief from rheumatism or arthritis. Pulp of the fruits are consumed fresh or used to make sorbet or juice beverages. Pulp is used to flavor sherbets, ice cream and shakes. In Malaysia, flesh is added to ice cream or blended with milk for making cook beverage. In West Indies, fruit is fermented for making a kind of cider. Mix it with cereals and eat for breakfast. Add shredded coconuts or nuts to add flavor. Calories in 1 cup pulp (250 gm) 235 Kcal. Xylopia frutescens Sieb. Ex Presl. Calories 235 Kcal. Calories from Fat 6.48 Kcal.